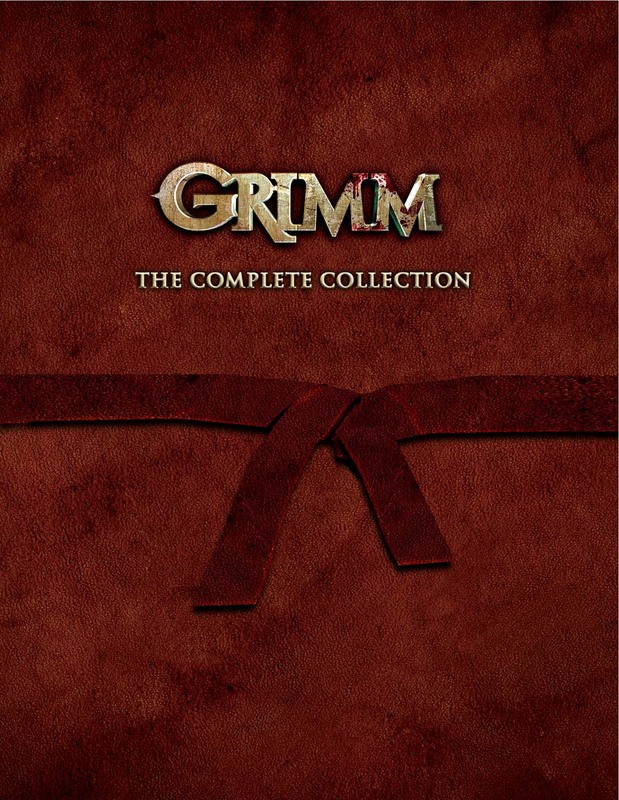 The classic Grimms’ fairytales come to life with Grimm: The Complete Collection. Portland homicide detective Nick Burkhardt (David Giuntoli) discovers he’s descended from a long line of Grimms, who are charged with keeping balance between humanity and the creatures of myth. It’s going to take all of Team Grimm’s strength and energy to keep Portland from bursting open at the seams.